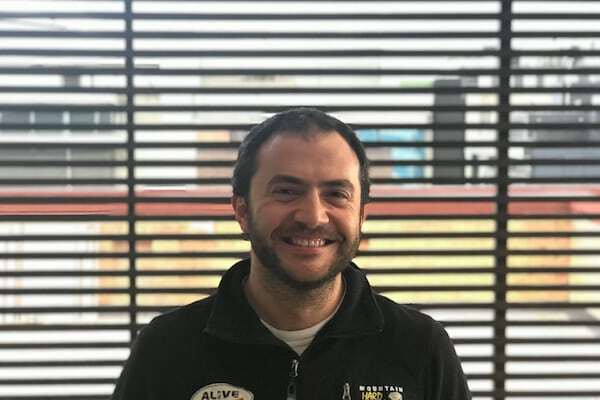 Felipe has been convinced for a very long time that the outdoors is one of the greatest tools to teach students about themselves, the culture that surrounds them, and how to be better global citizens. For this reason, he has worked for years in Colombia and Canada, doing everything possible to generate positive experiences for the students with whom he travels, to enable them in getting to know themselves better and to ask themselves the adequate questions in different places about who they are and who they want to be. His passion for travel and the outdoors began with his excursions on a bicycle, which allowed him to get to know himself better and ultimately lead him to what he wanted to do.